A rural property is for sale, consisting from single storey family house, one-storey guest house, used currently as a summer kitchen and two-storey agricultural building, all accommodated in 700 sq. m. yard. 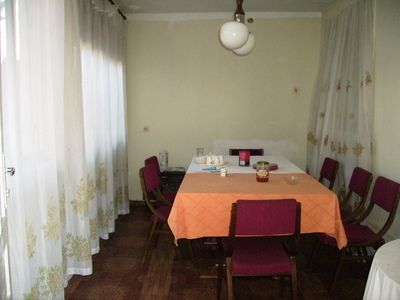 The property is situated 25 km away from Vidin in a village with good infrastructure. The region is famous favorable climate, ecologically clean agricultural products, organic food and vine-growing. Many natural phenomenon and cultural-historical records and sights can be observed there as well. But these are not the only advantages of the district. It also is an attractive place to invest because of one of the biggest European infrastructural projects of 238000000 € value, which will be implemented there- the second bridge over Danube river between the newest two member-states of EU- Bulgaria and Romania. The living area of the family house is 76 sq. 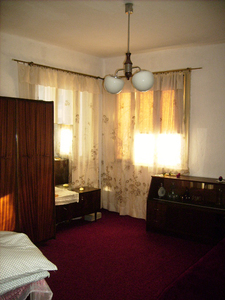 m and includes corridor and entrance room with cement floor and 3 rooms with wooden floor. The living area of the summer kitchen is 45 sq. 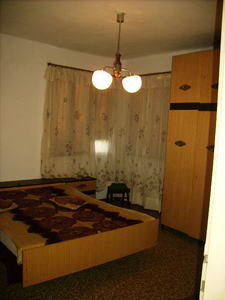 m and it consists from entrance hall, 2 rooms, bathroom and toilet. The living area of agricultural building is 120 sq. m. On the first floor there are 2 rooms, cellar and animal section; the second floor is storage. All the buildings are massive bricks. The home facilities are electricity, running water in the guest house, outdoor water source with pump engine, septic tank. 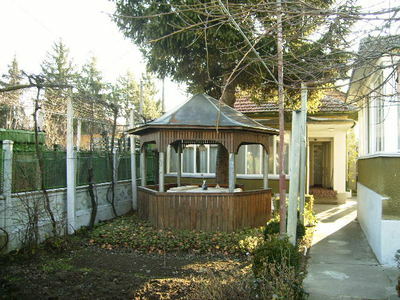 The garden is very well arranged- except greenery there are concrete alleys and nice sitting place for relaxing. 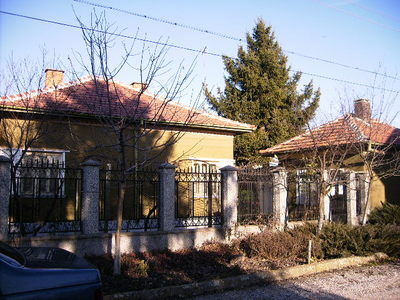 The property has big potential and it is very comfortable place to live.